Familiar faces have taken on new roles at Whittier Union, continuing a history of strong leadership that has led to rising student academic achievement. Frontier High School Principal Dr. Margie Moriarty will expand her role to include serving as Whittier Adult School’s principal. Moriarty, who began her career at Whittier Union in 1993, served in every assistant principal role at multiple schools before becoming in 2011 principal of Frontier, a Model Continuation High School. “I’m very excited to take on this new role and help guide our adult students as they embark on new careers and gain the skills needed to pursue their professional endeavors,” said Moriarty, who in 2015 was named Administrator of the Year by the California Continuation Education Association. Richard Rodriguez, who began his career at Whittier Union in 2002, has been appointed assistant principal of Frontier High. 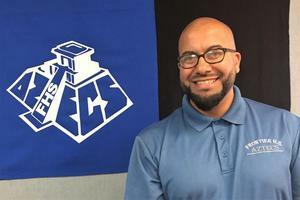 Over his tenure at Whittier Union, Rodriguez has served in administrative roles, including assistant principal of business and activities at California High School and, most recently, assistant principal of guidance at Whittier High School. Replacing Rodriguez at Whittier High is Allison Huntley, now in her 13th year as an educator at Whittier Union. Huntley previously taught English at Cal High, where she also served as interim assistant principal of guidance and counseling. 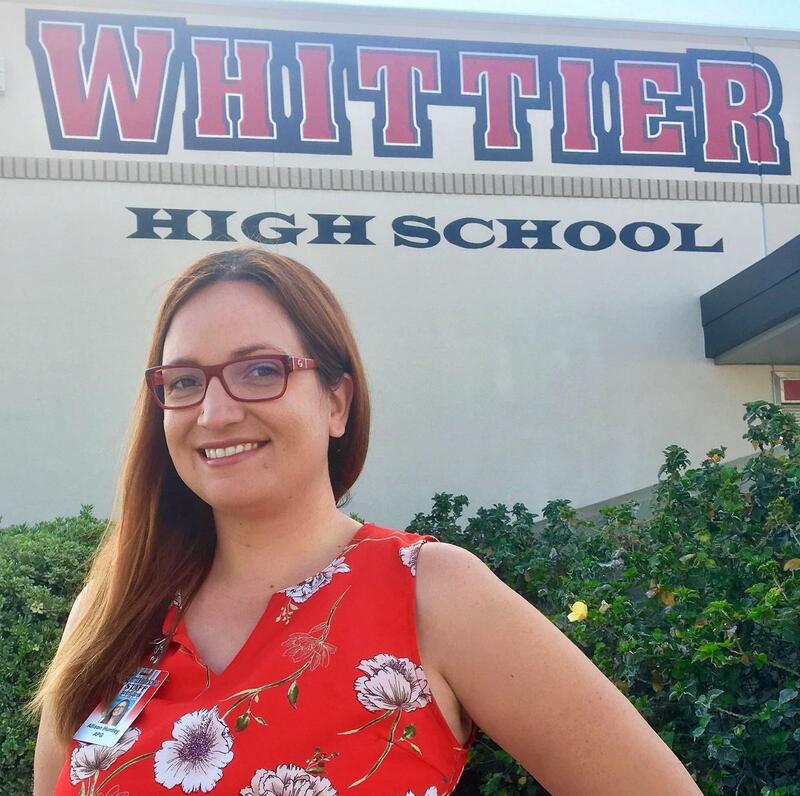 In her new role, Huntley oversees Whittier High’s guidance and attendance offices and school security. “It is my goal to ensure our students are supported academically and emotionally as they tackle the challenges of high school and pursue their future goals,” Huntley said. 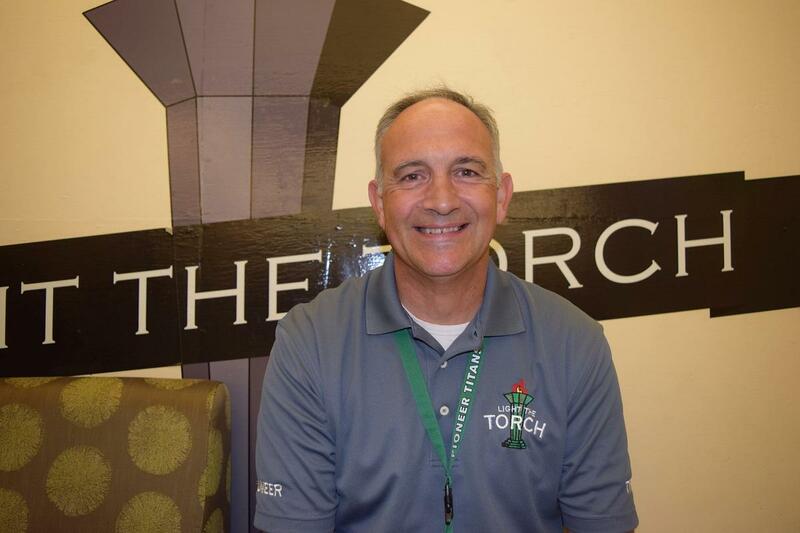 Craig Fox, who previously served as Pioneer High’s dean of students since 2014, is now the school’s assistant principal of business and activities. 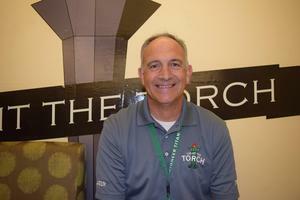 He oversees school activities, including Associated Student Body, athletics, clubs, and pep and performing groups. 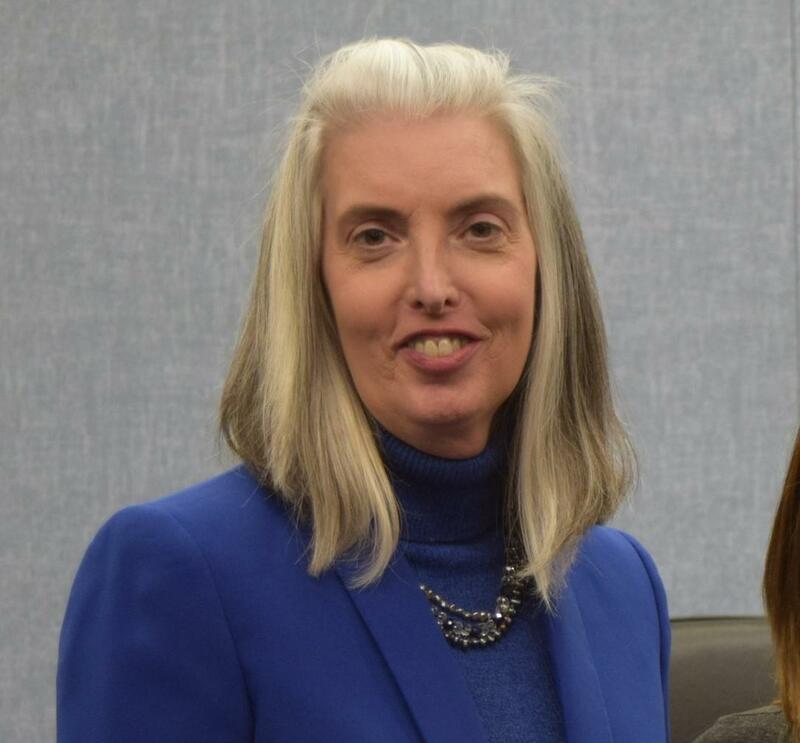 “It is my pleasure to serve the kids of this community, remove any barriers they may be facing and ensure they have a positive school experience,” Fox said. Fox replaced Annette Ledesma, who took on the job of Pioneer’s assistant principal of curriculum and instruction. “We are proud of the educational leaders our District has cultivated and the immense passion they bring to their roles within Whittier Union to ensure our students are supported throughout their high school journeys and have every tool to achieve success,” Superintendent Martin Plourde said.